Tick Tock Tick Tock... Time is ticking away. Mother's Day is getting closer and closer and time is running out to get the perfect gift. When you are buying for someone as important as the person that gave you life(or gave life to your children etc), on a day that is to celebrate how much they mean to you, you need to make it special and personal. Everyone always says "It's the thought that counts". So buying a mass produced bobble off a discount store shelf or grabbing a generic bouquet of flowers from the supermarket definitely is not the kind of thought you want to give. Even the finest piece of jewelry still might not be special enough to show how much you really care since it still is not unique and personal. With Origami Owl Living Lockets, you can tell her unique story with beautiful charms, plates and dangles all beautifully presented in gorgeous lockets and chains available in multiple sizes and finishes. No matter what sentiment you are trying to convey, a Living Locket from Origami Owl is perfect. They have charms to capture any love or passion. Everything from Birthstones and Initials to Numbers to Pets, Food, Hobbies and Causes. I just got myself one, and it is breathtaking. I wanted my locket to be a tribute to my husband and how much I love him. I went with the Large Silver Locket with Crystals and a Silver Ball Station Chain, Large Gold Love Plate, Silver "B" Initial(my husband's first initial), December Heart Birthstone(hubby's birthstone), Support Our Troops Ribbon(hubby was in the Marines and fought in Dessert Storm, plus I support the troops in general), Four Leaf Clover(hubby is full blood Irish Born in Ireland), and the Key To My Heart. This is so much more stunning in person than in these photos or even on the website. I was blown away when I saw it. It is so gorgeous and special. I am in love. My husband said it was beautiful and I could see that he was touched that I made this to celebrate my love for him. That made it even more special to me. I adore the large size. It makes it very stylish and noticeable, but it is not too gaudy or ostentatious. I love how the gold plate against the silver locket and chain make it really pop, and all the charms give it color and make it super unique. 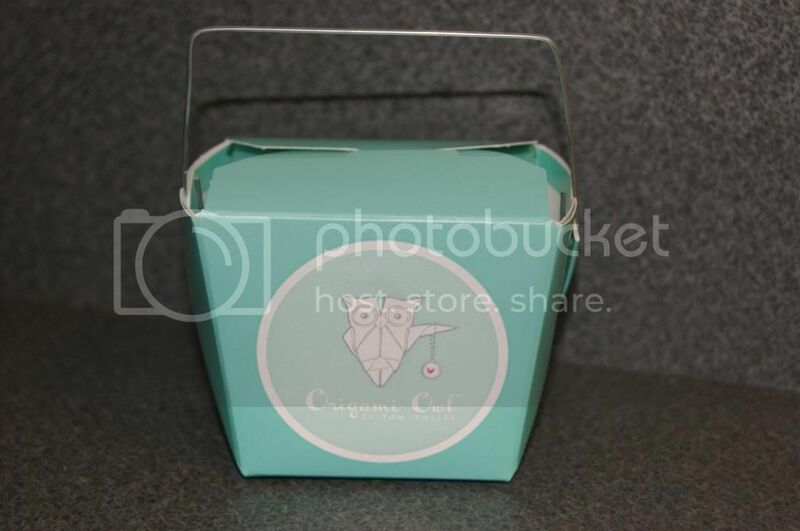 It is the kind of piece that everyone will ask about, giving me an excuse to gush about my wonderful hubby, and of course to mention the amazing quality, variety and originality of Origami Owl products. I just cannot say enough good about Origami Owl and their amazing Independent cunsultants. Allison Haney, Origami Owl Independent Designer, is such an amazing woman. I told her what I wanted and she was so in tune with my wishes and worked hard to make sure I got exactly what I wanted. That kind of personal service is so rare nowadays. The wonderful kindness and dedication I received made this experience even more magical. I cannot say enough good about Allison and Origami Owl. If you still need to get the perfect gift for Mother's Day(or an anniversary, birthday etc) then I highly recommend letting Allison Haney, Origami Owl Independent Designer help you create a personal masterpiece that is sure to be cherished forever. 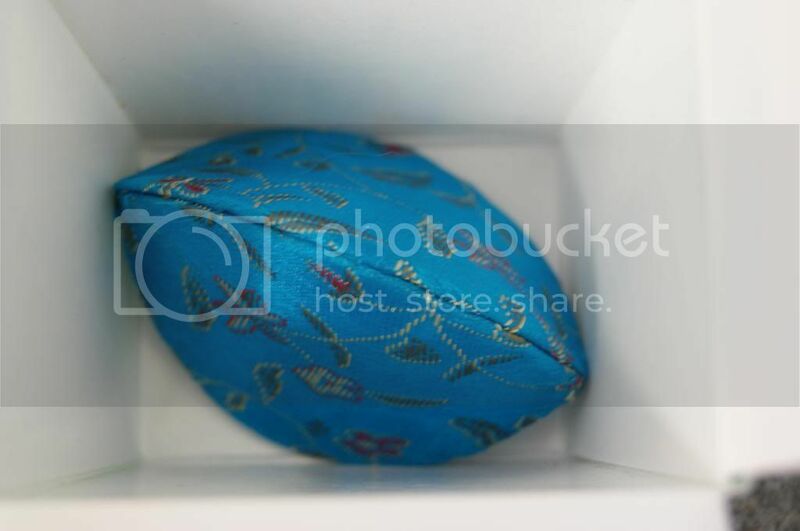 Even the packaging is gorgeously gift worthy. No need to wrap or anything. It makes it even easier to gift and is really great for shipping directly to the recipient since it will still look fabulous upon arrival. I am about to make to make Mother's Day a little more special for one lucky person. 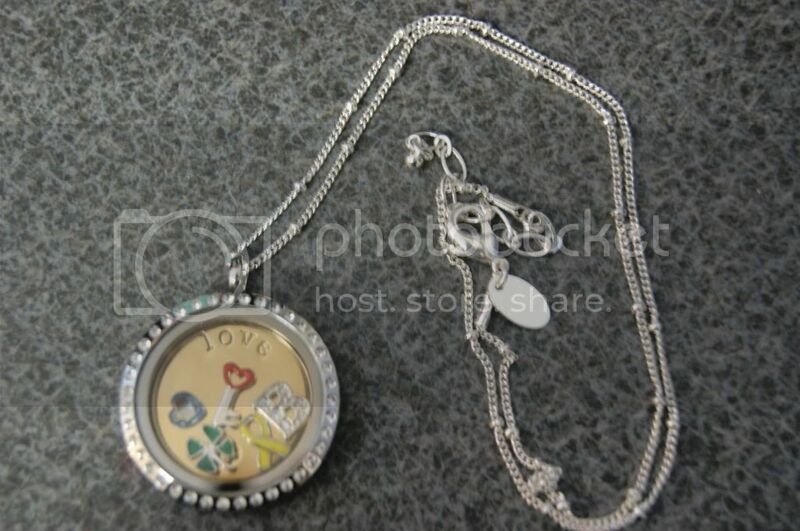 We are giving away a Living Locket(medium silver locket, ball station chain and 3 charms)!! All you have to do is enter below for your chance to win this awesome prize. Keep it for yourself, or give it as an unforgettable gift to someone you love. Good luck. My locket would have either something about food since i love everything culinary or something about my son..my first born..only child! Ahhh I have no idea! I would need time to think about what to include! I would get one with mine and my sons's birthstones, a little cat, maybe a lily flower. I do not know what I would have my birthstones and sons to. I like yours its very cute, I do like poppy's. 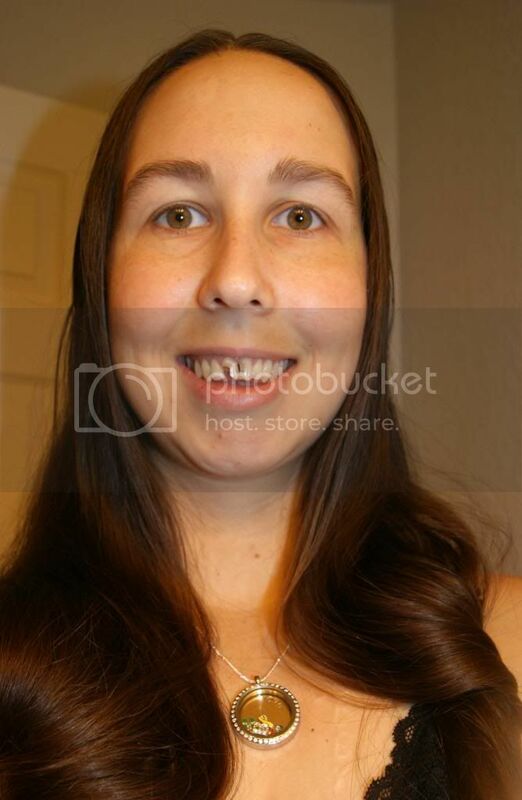 My locket would consist of an owl, sapphire stone,lap top, ring, and star. Thanks for the chance to win one! I would love to have one. I would want my son's birthstone, the Eiffel tower and the camera charm. 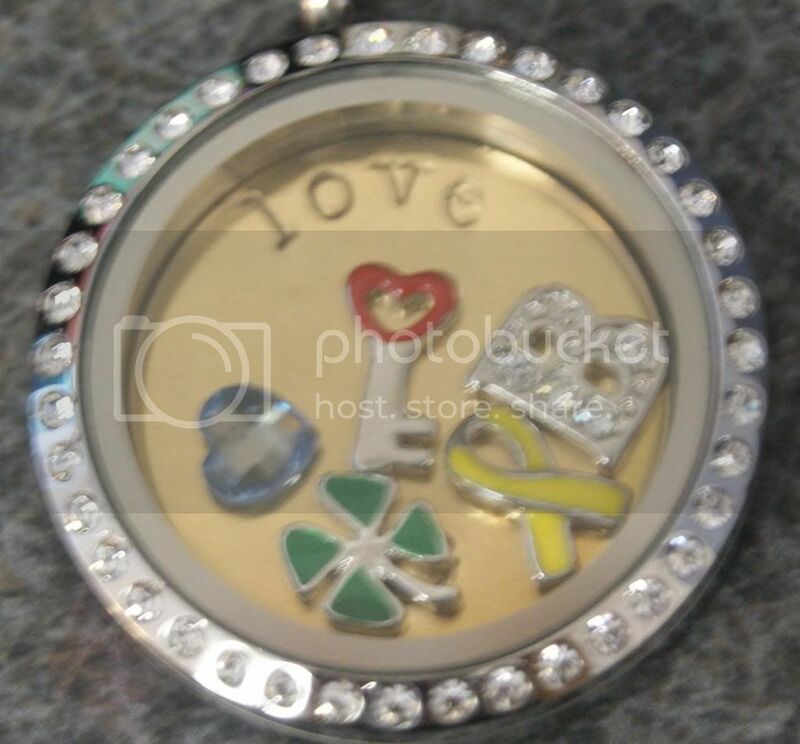 what a cute locket! it will be perfect for Mother's day! I love their lockets and would have a great time picking things out. I do not know at the moment what I would pick though, I love that I would be able to change the charms out based on my mood though. That is truly beautiful! I already bought a gift for my mom but this will be a great addition. I like the design <3 and it is silver, my favorite. That is very pretty, I love the case you store it in. Those are very nice. Good luck to whoever wins. Honestly, I have so many ideas! I would love one to represent my daughter or my family. 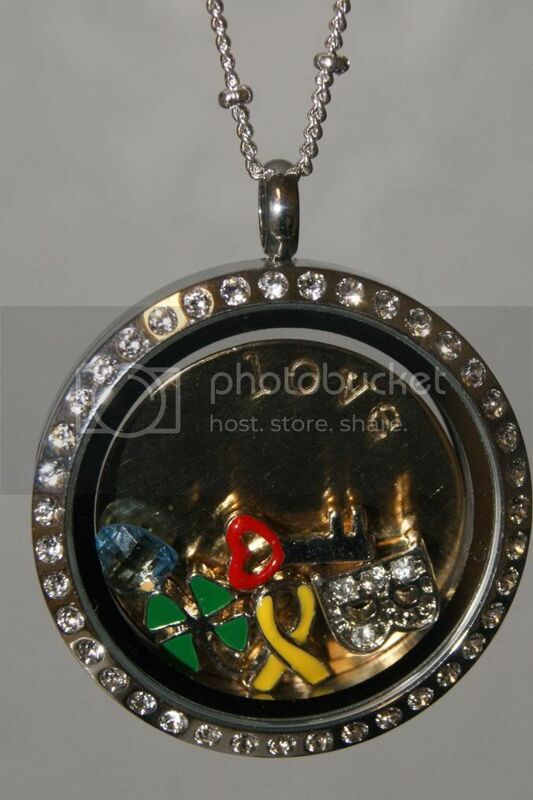 My locket would be full of things that I enjoy - music note charm, treble clef charm, and microphone. I love music and I love to sing! Something to represent my daughter and kitties. Something to represent my son and the angel wings I love! Even the finest piece of jewelry still might engagement rings not be special enough to show how much you really care since it still is not unique and personal. Good post. Thanks for sharing this post with us. for charm bracelets for men. Charm bracelets create nice gifts that may be additional to every year. offset the breadthethnic bracelet required to make a bracelet.